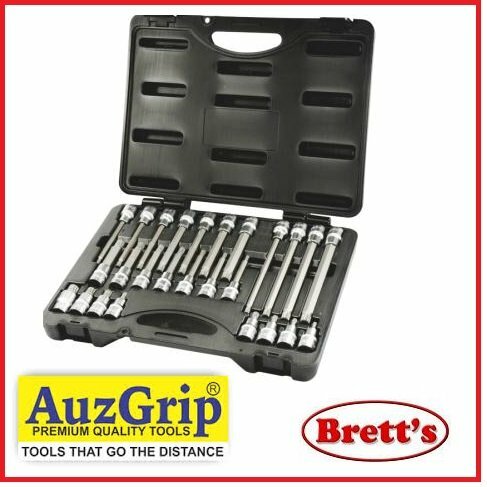 Designed and manufactured to replace the clutch system installed as Original Equipment, reliable is the term which best describes CI standard replacement kits. Each component has been thoroughly tested and developed for specific field application. 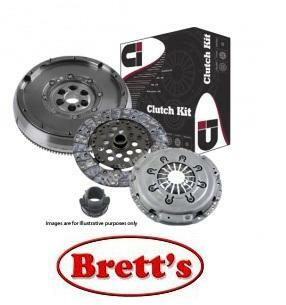 This range provides a Quality Assured replacement part that will meet or exceed the requirements of the original unit after 60 years of experience in developing and supplying clutch kits to the automotive aftermarket and OEM customer base, we are well placed to provide Clutch Kits best suited to your vehicle.